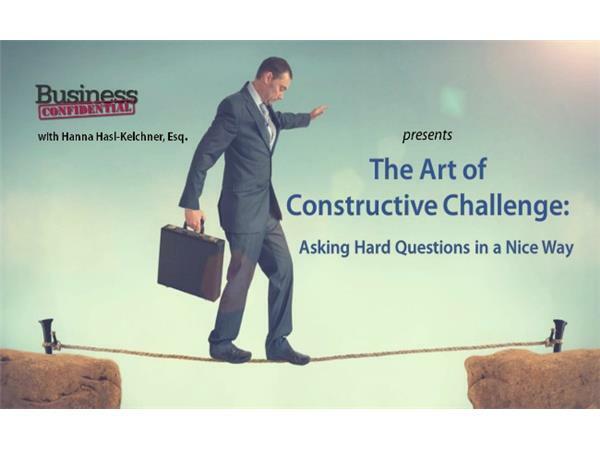 Have you ever wanted to challenge an idea during a business meeting and changed your mind because of how your question might be perceived? 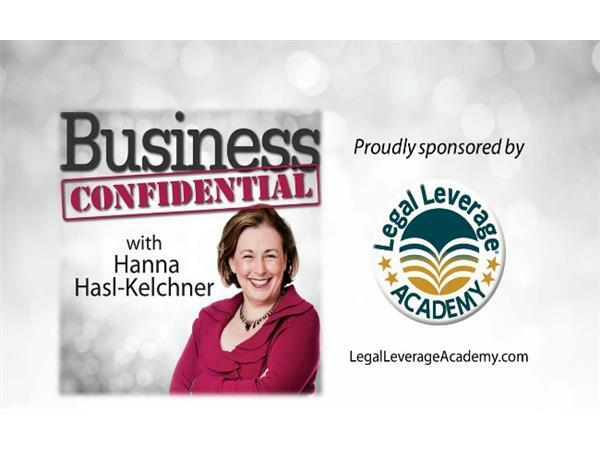 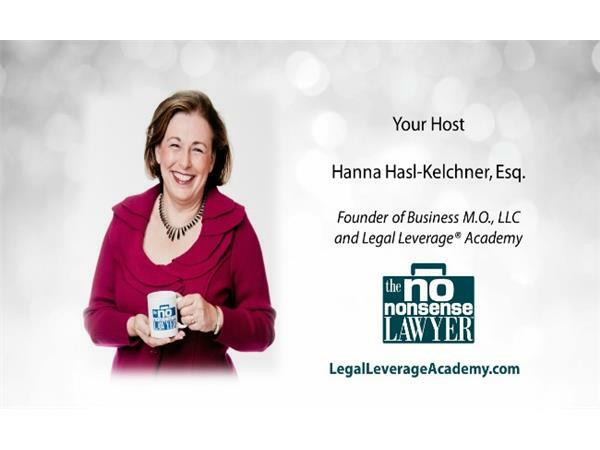 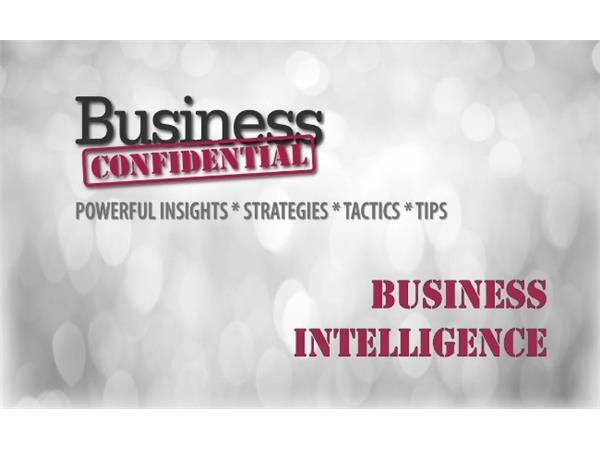 The ability to ask the right question, at the right time, in the right way is a powerful business leadership skill and you’ll discover how to walk that fine line when Tracy E. Houston, boardroom consultant, executive coach, and President of Board Resource Services LLC, joins host Hanna Hasl-Kelchner on Business Confidential on June 4 at 1pm Eastern. 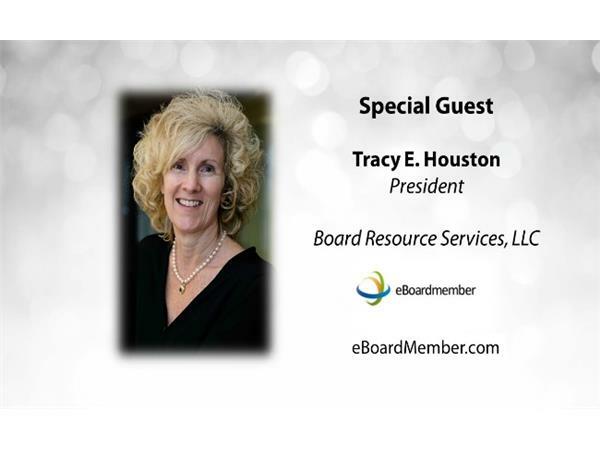 Tracy takes her boardroom background, along with her shrewd insights into the politics of leadership and pressures of today's global marketplace, and wraps it in a roll-up-your-shirt-sleeves, approach to simplifing complex details and helping C-suite leaders accelerate their business strategies and acheive more success sooner. 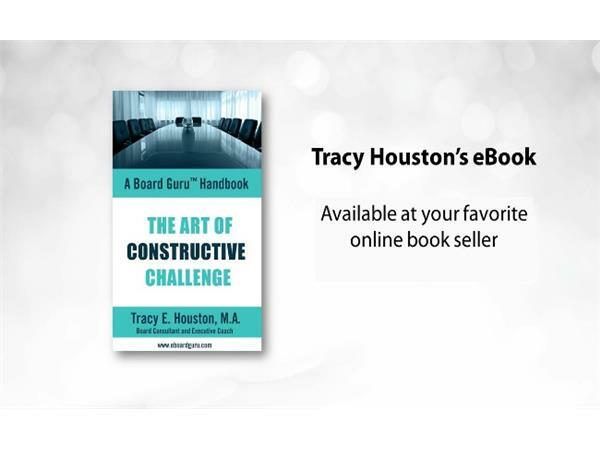 A prolific author, Tracy has written six eBooks in her Board Guru™ series, including The Art of Constructive Challenge. 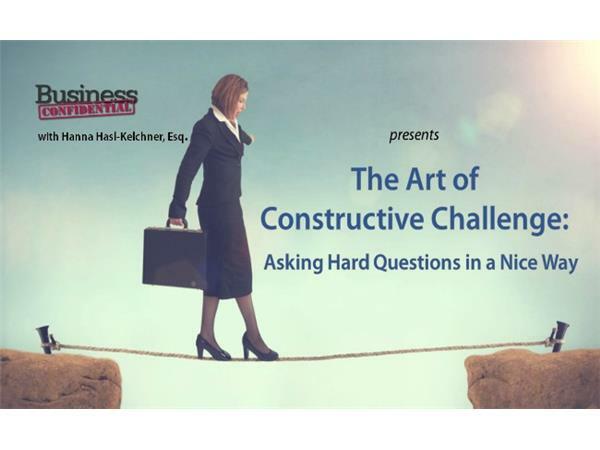 She’s been quoted in the media and published in The Denver Business Journal, Financial Executives International Magazine, Computer Weekly, plus her online column is featured in ColoradoBiz Magazine and Women on Business. 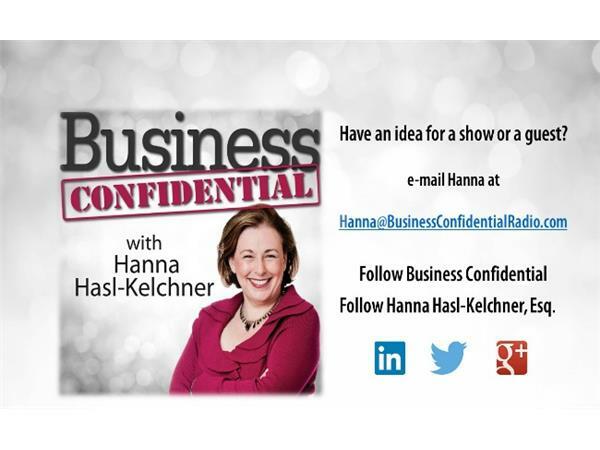 She has also appeared on numerous programs, including the TV's Colorado State of Mind.